So last week, I went to watch Thor 2: The Dark World! I love any movies with superhero characters so I was really looking forward for it. 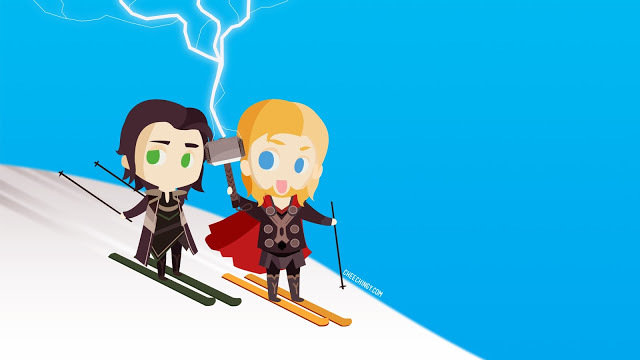 Wallpaper: Thor is trying to make Loki happy by bringing him to Midgard for some skiing fun! The movie was very fun to watch, Loki (Tom Hiddleston) has a brilliant presence in the movie, and although he might outshine Thor a little. The interaction between Thor and Loki really made me love the movie even more. 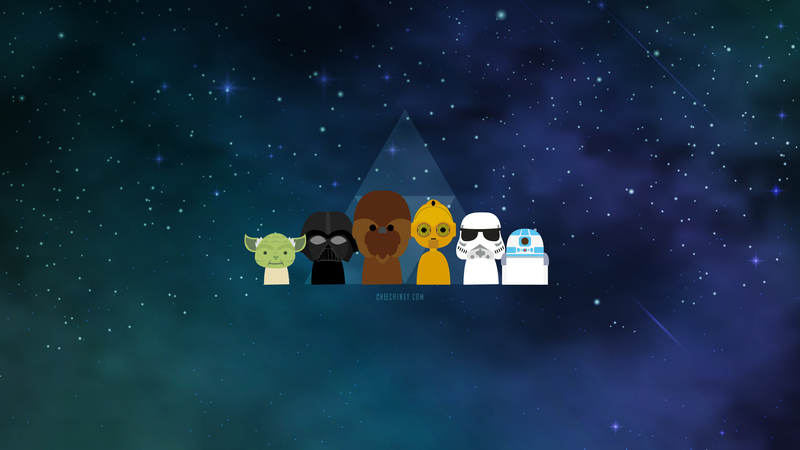 Black and white version, if you like. Plus, there were humor, action, romance, and it’s everything I want to see in a superhero movie. 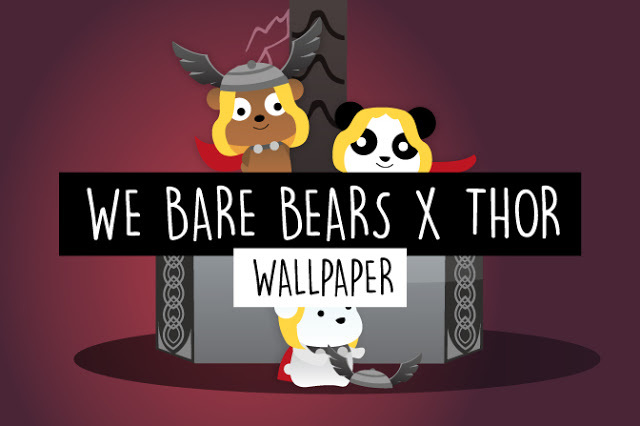 😀 Please stay after the ending, cause there will be 2 after credit scenes yah!Just right click and open in new tab on the wallpaper that you like to download.